Our newly remodeled office is both comfortable and modern with the most up-to-date technologies. We offer individual televisions in the ceiling in each dental station where you can watch anything during your appointment. 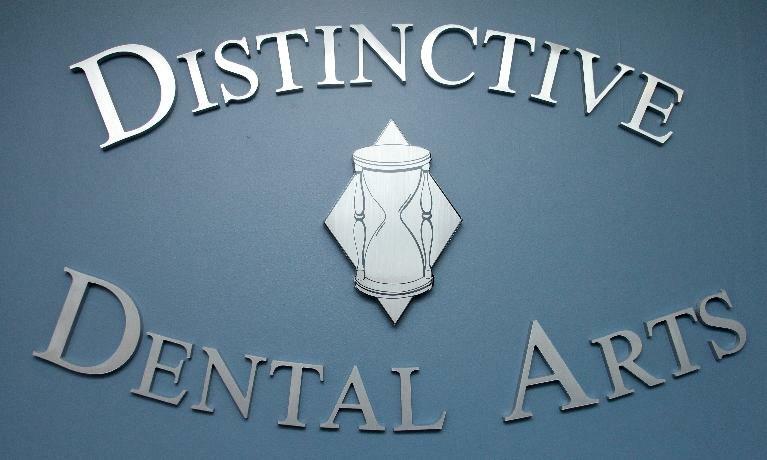 Take a moment to look through the office gallery below, and you’ll see a warm and inviting place to go for all of your dental needs. To schedule an appointment and see our office in person, give us a call at (201) 836-0623. We look forward to hearing from you soon.